Learn more about Animals of Class 2. A snail can sleep for 3 years. A snail is an animal that reacts to hibernation which means that they sleep in extreme cold weather conditions. 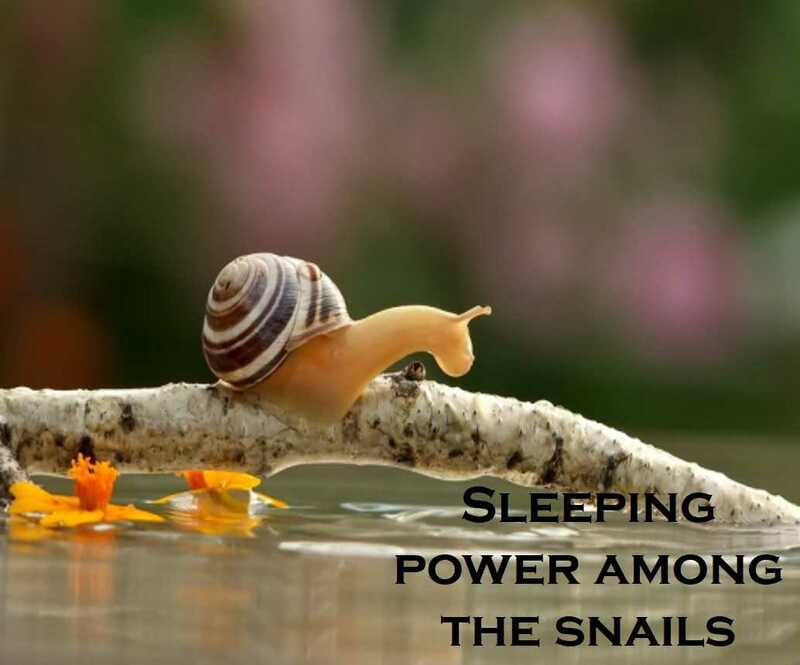 This sleep in extreme cold weather conditions is necessary for the survival of snail.